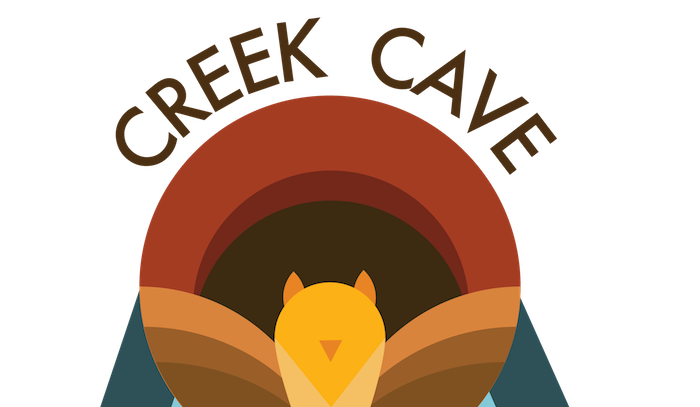 Creek Cave Live (CCL) is the touring arm of The Creek & The Cave, when we are not on the road we bring you an amazing showcase full of Creek favorites, comics just passing through and some of the best stand up comics living in NYC. Saturday Mar. 23rd offers an evening of top-notch comedy in LIC. Featuring: Nate Craig (Netflix) Tina Friml (Vermont’s Funniest Comedian Winner) Lee Seeling (Gotham Comedy Club) AND MORE! Because we love comedy and our audiences so much we give you a free PBR for supporting our space! And if you’re a dear and sit in the front row we give you a free shot!